Pride of ownership shows throughout this impeccable home! 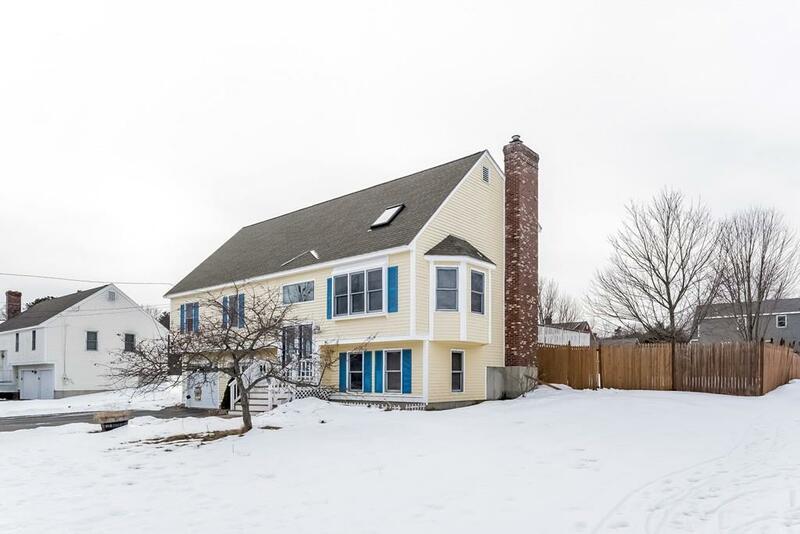 This property's open floor plan features a Kitchen with Maple cabinets, Silestone counters, S/S Appliances, Island and hardwood floors; Fireplace Dining room with slider to large deck; Cathedral ceiling living room with skylight, hardwood floors with lovely window seating. The Master suite has it all...Hardwoods, Large bedroom, bath has shower, oversize jetted tub, Sauna room, Lighted makeup vanity, Lofted fireplace sitting area with built-in book shelves. 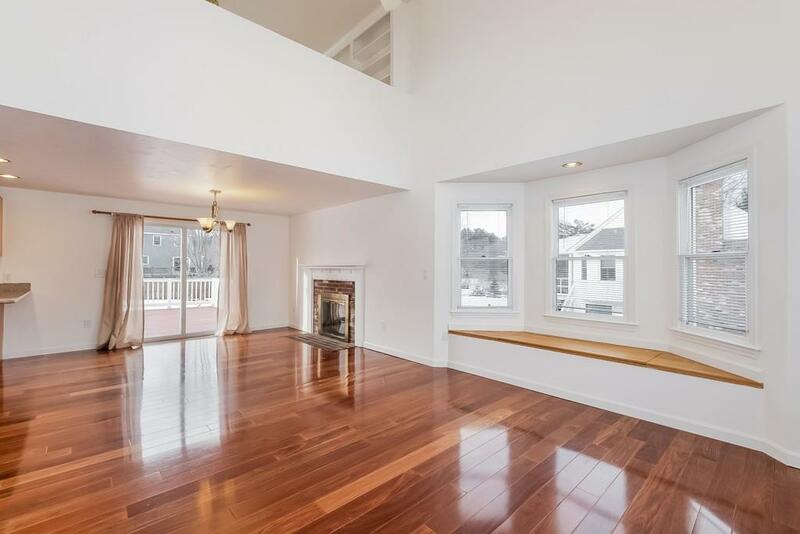 There are three additional bedrooms with hardwood flooring. The Lower level family room has a half bath. Enjoy the private fenced in back yard. The two- car garage has plenty of storage with shelving. 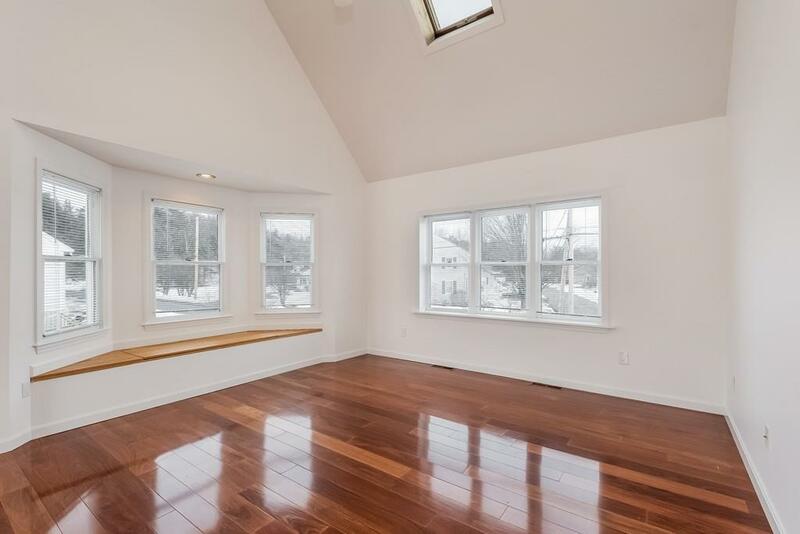 Master Suite hardwood floors refinished, Freshly painted, New roof 2015. Close to Commuter rail at Shirley Village and Rt. 2. 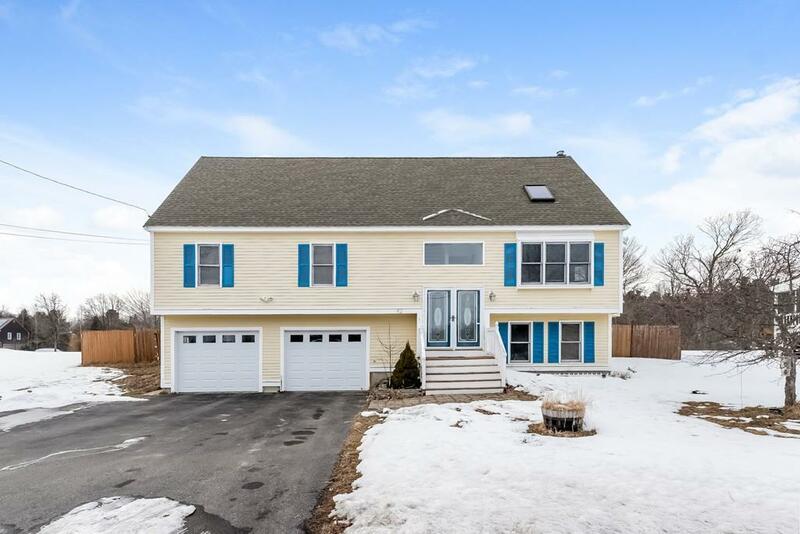 Listing courtesy of Darlene Bradley of Berkshire Hathaway Homeservices N.E. Prime Properties. Disclosures Offers Must State "Relocation Rider To Purchase Agreement is Attached To And Made Part Of This Agreement" Subject To Third Party Approval- "Offer Acceptance is Contingent Upon Agreeing To A Relocation Addendum" (Rider To Purchase Agreement). Room Measurements Are Approximate. Exclusions Bowflex Exercise Equipment Lower Level To Be Removed. Sq Ft Disclosures Family Room On Lower Level 2Nd Floor is Full Master Suite. Listing provided courtesy of Darlene Bradley of Berkshire Hathaway Homeservices N.E. Prime Properties.